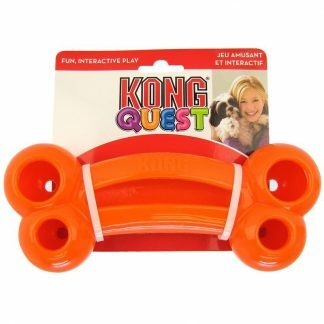 Kong Classic is perfect for mentally stimulating your bored dog. 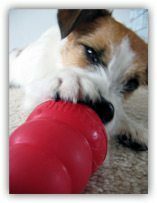 Increase your dog’s mental stimulation with a stuffed Kong. 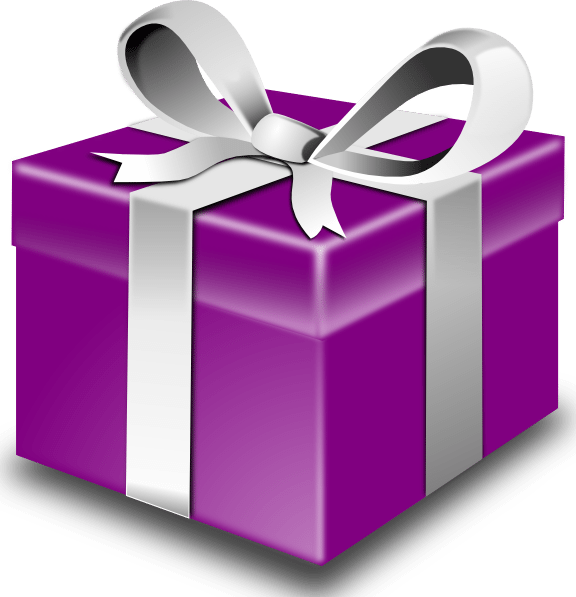 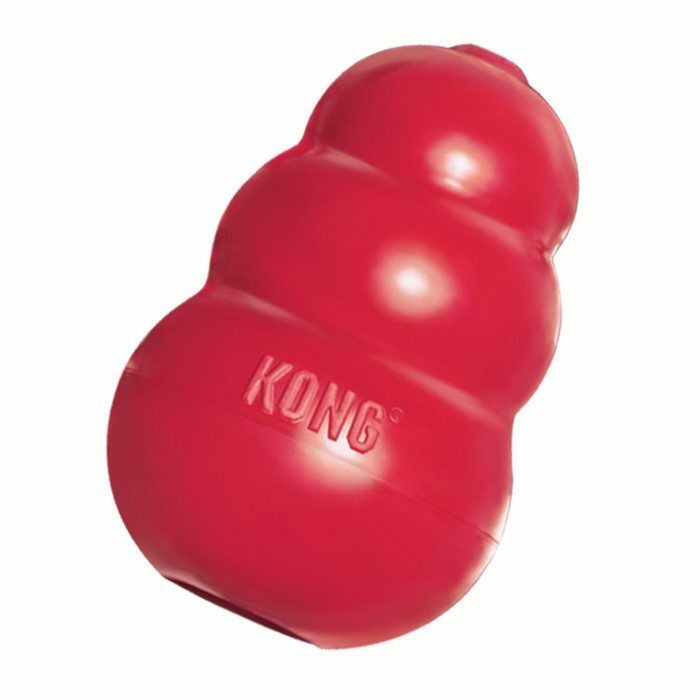 Kong Classic is the World’s Best Dog ToyTM! 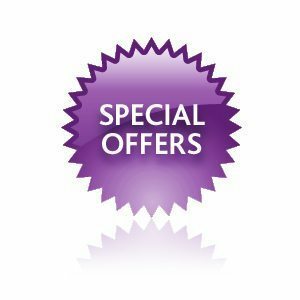 Enthusiastically recommended by dog professionals worldwide including trainers, behaviourists, veterinarians, rescue staff, breeders, etc. 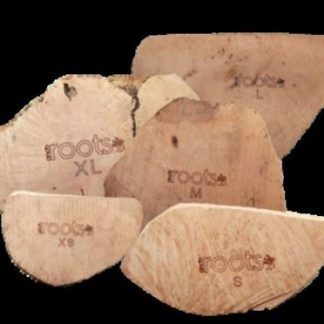 The secret is in the design and especially in the materials: natural rubber with remarkable elasticity that withstands the toughest chewers. 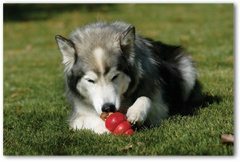 Dogs just love the taste, smell and texture of the Kong and studies show they can be a real comfort to stressed, lonely or bored dogs. 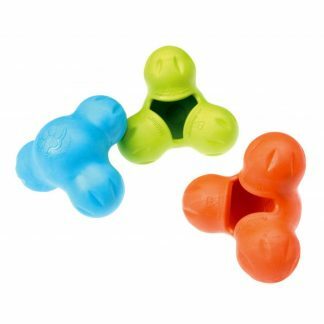 The unique shape of the Kong Classic produces an unpredictable bounce, satisfying the dog’s hunting instincts as he enthusiastically pursues the toy’s erratic movements. 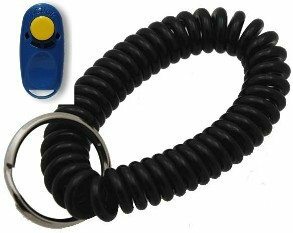 Great for stuffing and keeping your dog occupied. 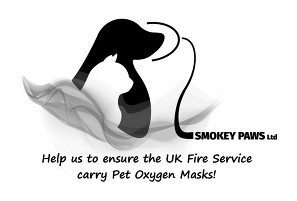 Medium: Suitable for breeds such as King Charles Spaniel, Jack Russell Terrier.